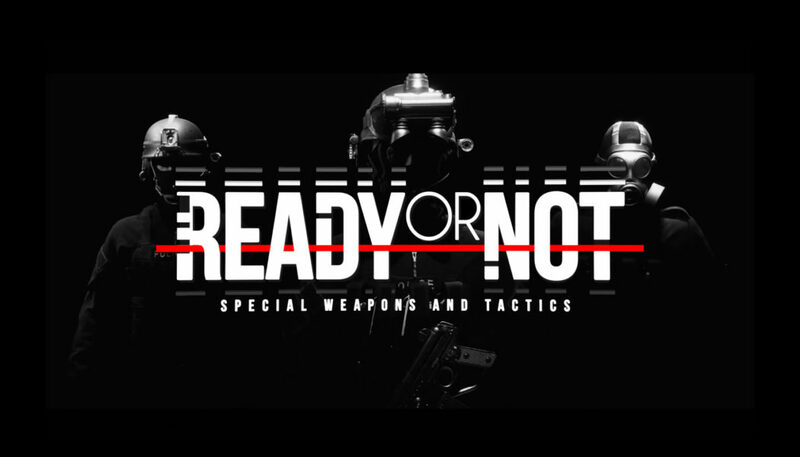 “Ready or Not is a tactical first person shooter which places you in the boots of an elite SWAT team, tasked with defusing hostile situations in intense, claustrophobic environments. And from what I can see and tell from this reveal, it looks like we’re going to be using non lethal weapons as a way to counter the enemies. Which will be very important in getting the team play aspect together. It gives the squad time to ‘organize’ their action plan before the start of each round and decide how to approach different situations. I think its fair to say we are definitely ready for this.